The Canyon Cinema Pop-Up, is a three week occupation of Kadist’s storefront space (3285 20th Street in San Francisco, CA) in the heart of San Francisco’s Mission district. The initiative presents a broad selection from Canyon’s deep history, made accessible to the viewing public in the form of a video-library-loan program. The public is invited to browse through and loan up to three titles from a collection of over 150 DVDs from over 50 artists that showcase the breadth and strengths of Canyon Cinema. 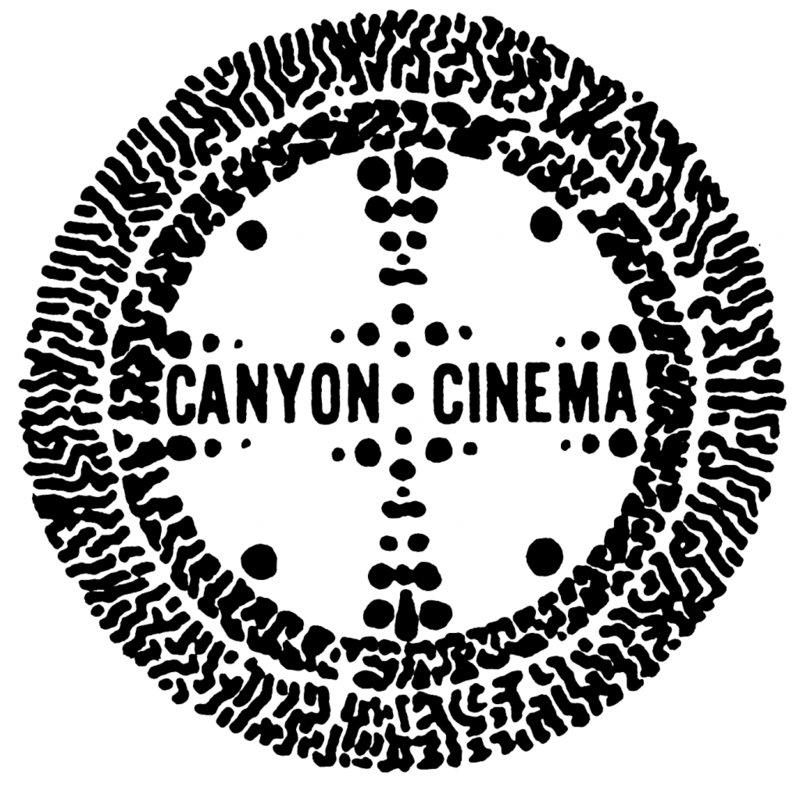 Visually modeled on the video rental store, the Canyon Cinema Pop-Up stays true to the aesthetics of Canyon’s past, while it argues for the relevance and visual experience of film in a networked future. In the room adjacent to the Pop-up there is a micro-cinema designed to enable visitors to instantly preview some of the works available for loan. It will also be used for the presentation of 16mm screening programs and discussions by local filmmakers and scholars. • It’s completely free, but you will be charged $50 for any unreturned DVDs (we’ll take a copy of your credit card when you sign up for the membership, and destroy it when you’re done borrowing DVDs). • Nurturing scholarship and awareness with public programming at universities and cultural organizations worldwide. • Partnering with other nonprofit organizations to further visibility of the works in the collection. • Maintaining the quality of the collection by abiding by the highest standards of care and handling. • Serving the artists we represent by providing resources that support preservation as well as the creation of new moving-image media that expands the boundaries and reception of cinema.